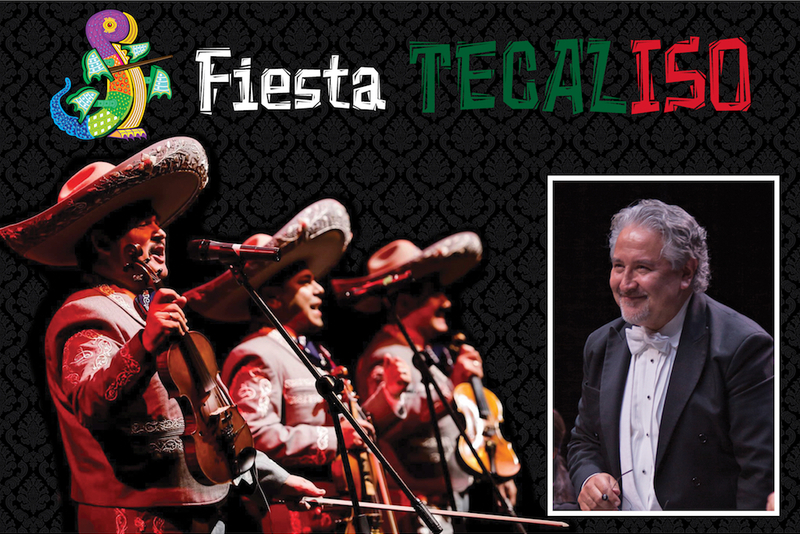 World renowned Mariachi Los Camperos and the superb Irving Symphony Orchestra come together at Irving's The Pavilion at Toyota Music Factory, Friday, May 4 at 8:00 p.m. for a captivating Fiesta Tecaliso: A Cinco de Mayo Celebration Concert. The concert is produced by the United States-Mexico Cultural and Educational Foundation in collaboration with Live Nation and the City of Irving. Fiesta Tecaliso is a unique pairing of Mariachi music and classical music. Led by Maestro Hector Guzman; music director for the Irving Symphony Orchestra, the ensemble will thrill mariachi and classical music enthusiasts alike in an evening of musical virtuosity.